PCA Products has been manufacturing aluminum screen doors for twenty five years. And, throughout the years the following six types of screen doors have become the most popular choices from the more than sixty custom screen door designs available from PCA Products. All of the most popular models of PCA Products screen doors are available at US Building Products. At least one of the popular models is bound to compliment the architectural style of your home. And, all of the PCA Products aluminum screen doors are available in five powder coated colors designed to match the color scheme and style of your project. Stay tuned as we will review the I-750, P-100, Q-1540, A-552, A-100, and A-500 models of PCA Products aluminum screen doors in future blog posts. Remember, aluminum screen doors are not all equals, there will be no need to worry about screen blow out, sagging doors, or bugs crawling in under the door with a PCA Screen Door. All PCA Products items are backed with an exclusive Lifetime Limited Warranty against defects in manufacturing, design and workmanship. 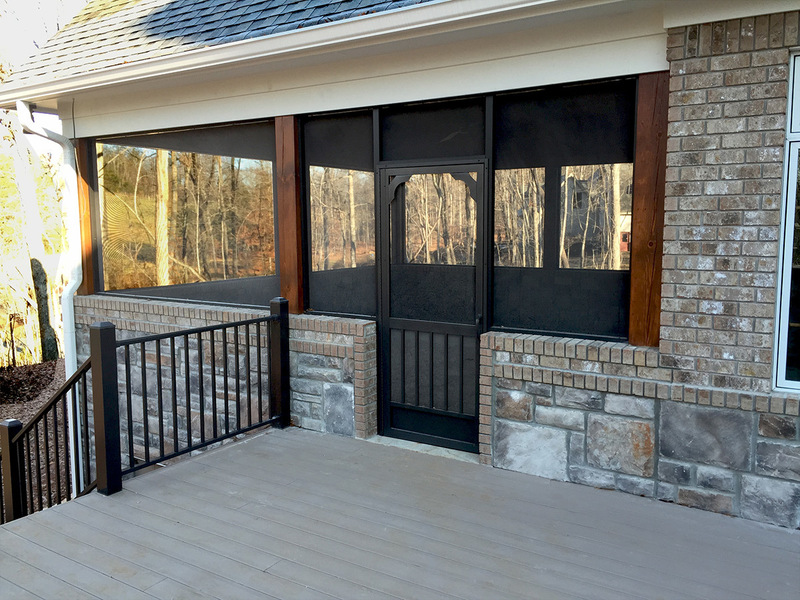 ‹ PCA Products Zeus Ultimate Screen Doors – New Product Coming soon! !